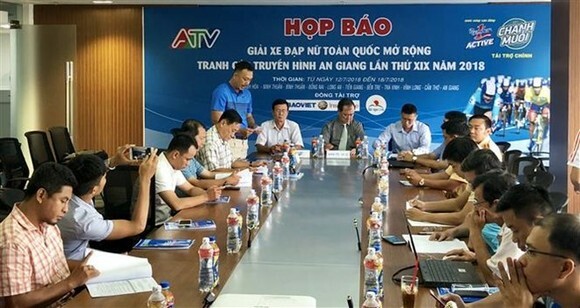 As many as 65 cyclists of domestic and international teams will participate in the 19th edition of the National Women’s Cycling Open for the An Giang Television Cup, heard a press conference on July 10. The race will begin on July 13 in Nha Trang city of the central coast province of Khanh Hoa. Along with more than 10 cycling teams of Vietnam, there will be two foreign teams from Kazakhstan and Thailand. 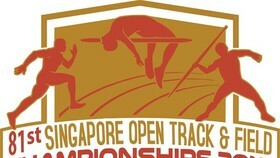 According to organisers, this year, domestic teams are allowed to have more foreign members. Therefore, one cyclist from Indonesia and another from Singapore are registered to compete for Brick and Fertiliser Binh Duong and Biwase Binh Duong teams, respectively. 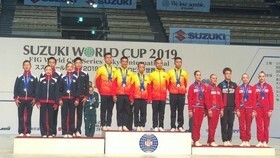 Deputy Director of An Giang province’s Department of Culture, Sports and Tourism Pham The Trieu, said the organising board has worked to draw more foreign teams, providing the best conditions for Vietnamese female cyclists to improve their skills in order to gain better results in the international arena. 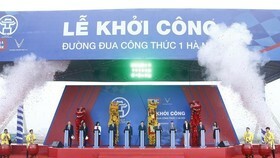 The tournament includes six stages across 11 localities of Vietnam, with a total length of 622 kilometres. It will conclude in Long Xuyen city of An Giang on July 18.